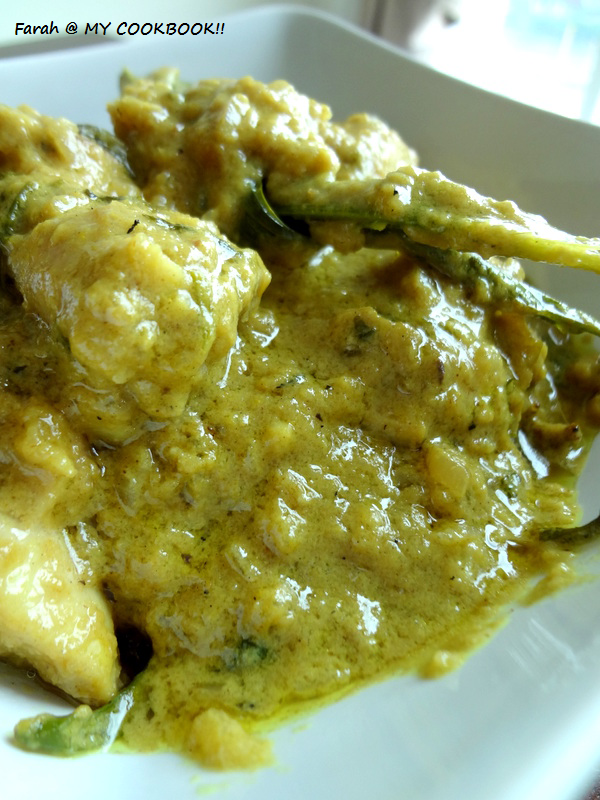 Love this creamy korma! Try it to believe it!! 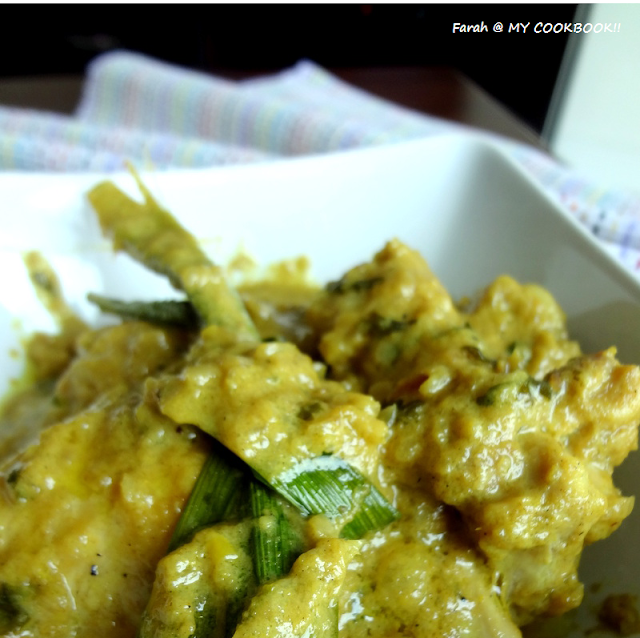 In a bowl combine the yoghurt, mint leaves and chicken pieces. Mix well and marinate for about an hour. keep aside. In a wok, add the oil. 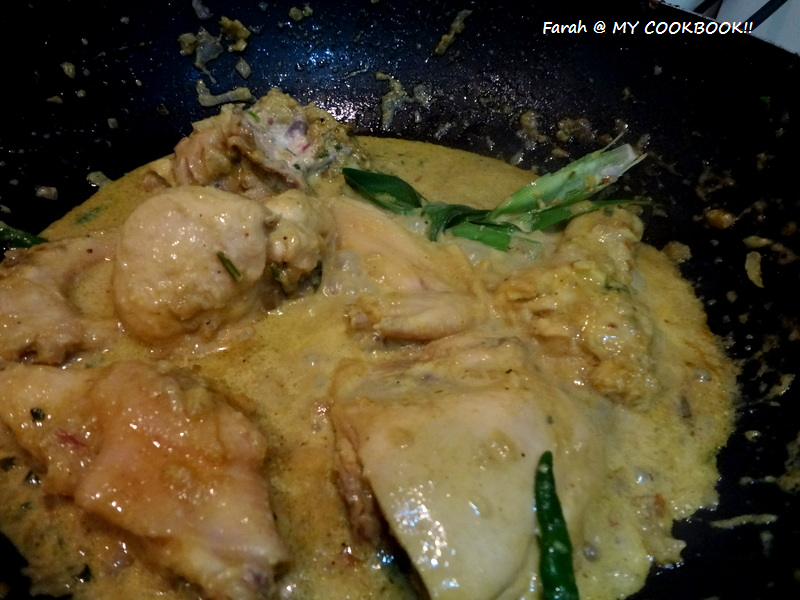 when it becomes hot, add the cardamom, cloves and cinnamon. Add the onions and saute till they become light brown. Add the chillies and ginger garlic paste. saute for about a minute. Add the chicken marination and salt. 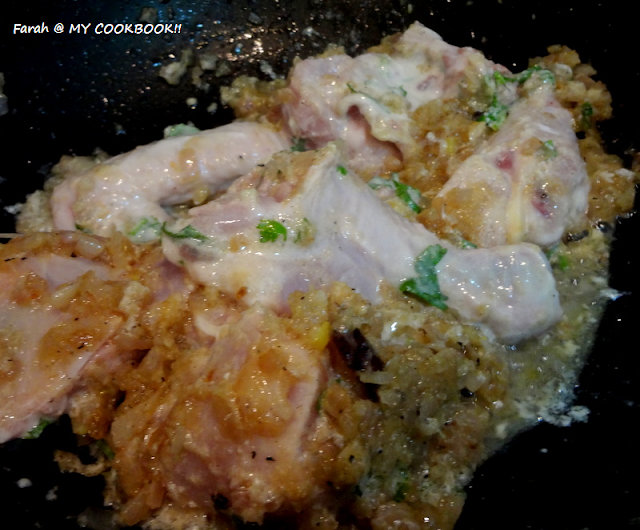 Stir for about 5 mins till the chicken changes colour. Add the pepper, cumin, turmeric and corriander powder. 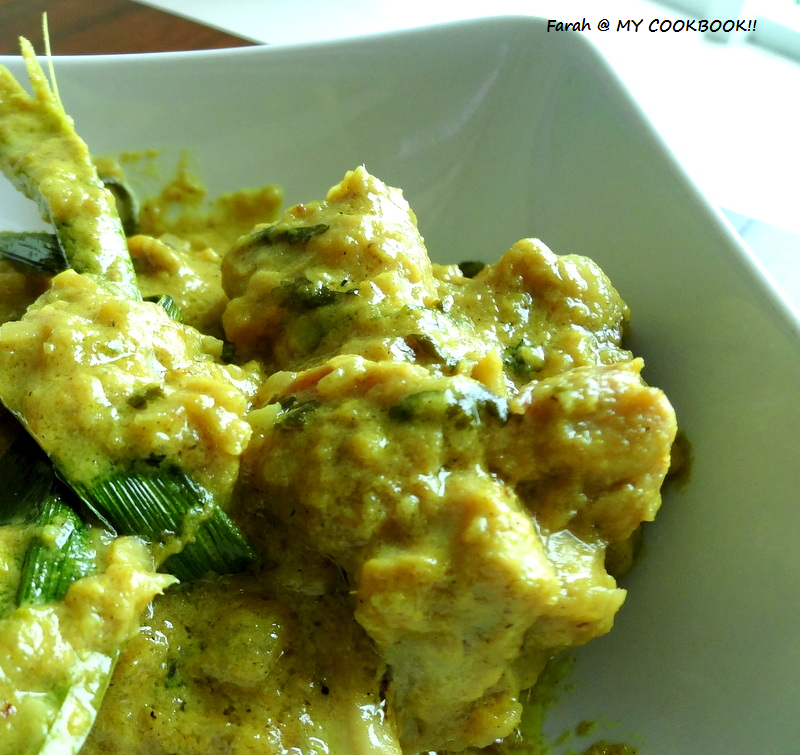 stir till the chicken is well coated with the spices.Add the pandan leaf. add the carnation milk, coconut milk and about 1/2 to 1 cup of water and cook till the chicken has cooked. 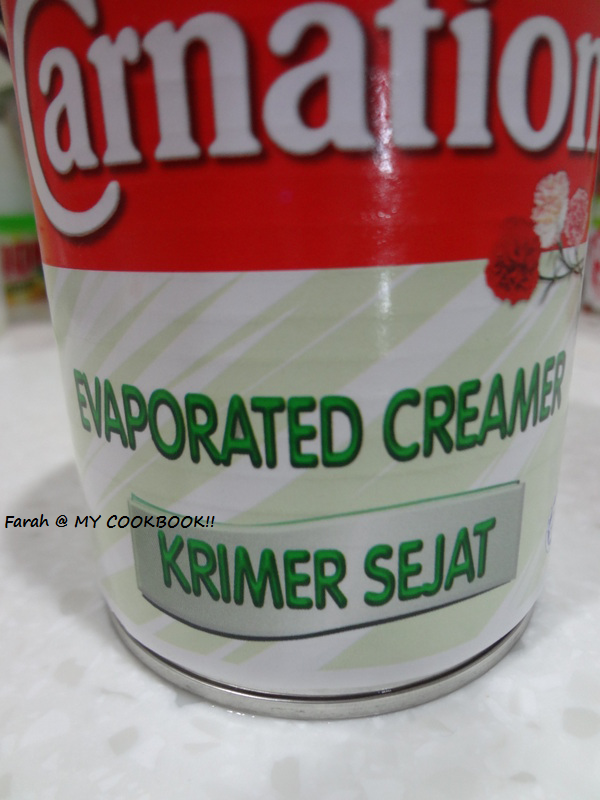 I use the evaporated milk because I try to cut down on the coconut milk. If you dont want to use the evaporated milk , just add a bit more coconut milk mixed with water.